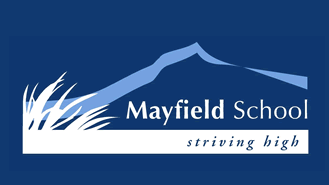 Mayfield school is very well resourced. We have 20 networked computers and a pod of ten laptops in the school and the children use these for curriculum projects and computer skills training. Rooms 1 and 2 are set up with ceiling mounted data projectors to aid teaching and learning in these rooms. A third data projector is available for assemblies, meetings and for use in the junior rooms. The school library has over 5500 books and is a tribute to the working committee who worked through the merger of Westerfield and Lismore Schools. It is open during the lunch period for children to issue books and soak up the literary atmosphere. We have three playgrounds for the children to play on with the most recent being donated to the school by a generous donation from a past pupil, Mr Harold Oakley.